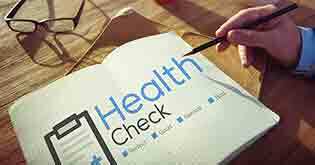 Health insurance is a critical gap in a family’s personal finances and it needs to be filled with the right insurance cover. Sushant and Reena had just become parents of their first child. In contrast to the happiness and good cheer in the family, there was something that was bugging Sushant. The hefty medical bill for maternity expenses made him think about getting his family covered with the right health insurance. But he did not know where to start. Like Sushant and Reena, there are thousands of young parents in India who know the importance of covering their family through health insurance, but are not sure on how to go about it, due to complex terminologies and conditions in these products and lack of a standard checklist on how to select the right family health insurance plans. Today, let us discuss this topic in detail. There are basically two ways you can buy insurance for your family. One is individual cover in which all family members purchase separate policies. In such a case, each family member has a dedicated sum assured. Second option is family floater where all family members are covered in a single policy. 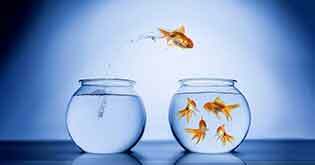 There are pros and cons of both the options but in case of family floater, the biggest advantage is low cost and the fact that you need to manage only a single policy instead of multiple ones. In a family floater policy, all the family members share the sum assured under the policy. For e.g., if there is a couple and 2 kids having a family floater health insurance policy with a sum assured of Rs. 5 lacs, all 4 members of the family share the Rs. 5 lac sum assured. That means the insurer’s maximum liability towards the entire family for a particular year (irrespective of which individual gets hospitalised) stands at Rs. 5 lac. A family floater option is preferable especially in case of young families where the chance of hospitalisation is less and premium should be well within the budget. As per Reg. 9(e), insurer shall issue cashless ID cards to all members of the family. 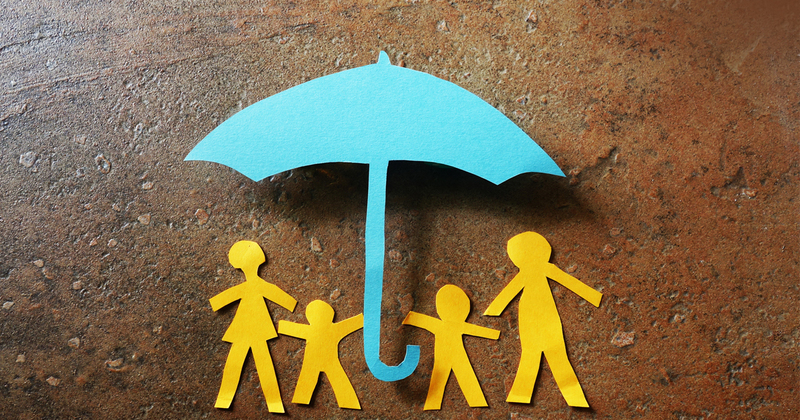 When we speak of family, insurer generally defines the word “family” to provide a clarity on which family members can be covered in the policy. After purchasing a policy, you have a facility of adding a new member in case of birth of a child or deleting a member in case of a death. In case of addition of new child, insurer may cover it from 91 days onwards, if there is no first day new born cover feature in the policy. Usually, insurer will ask for copy of birth certificate, photograph and cheque for the pro-rated premium applicable for the child and will issue an “endorsement” along with a cashless ID card for child which is a proof of coverage. At the time of renewal, the child will be a member in the floater policy and renewal can be done for the single policy. Premium for a family floater policy differs from insurer to insurer hence it is advised to check and compare the premium of various policies before taking any decision. We can understand this with the help of 2 examples of different age groups. Cover required in both examples is Rs. 5 lacs. The most important pointer is to buy insurance of adequate amount. Since the insurance will be shared between family members, sum assured should be sufficiently high so that even in case of health insurance claims of multiple family members, insurance cover is not exhausted. As a thumb rule, anything less than Rs. 5 lacs in metros and Rs. 3 lacs in non-metros should be avoided. 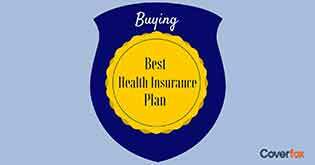 Buy a family health insurance plan early on in your life, when there is no illness. This will that there is no loading on premium and policy issuance is not declined on health related grounds. Family policies also have a right of portability from one insurer to another insurer and a free look period of 15 days. One should take adequate care to cover all financially dependent family members under the plan. 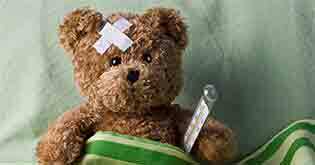 Sometimes, people fail to include parents in their policy and as a result, due to any unfortunate event of hospitalisation, there is no insurance protection available. In case of addition of new member due to marriage, childbirth etc., it should be done promptly because any delay will mean that the concerned family member is not insured. A family health insurance plan protects the entire family and combines the twin advantages of low cost and convenience of a single policy. As for young couples like Sushant and Reena, now they have a perfect and tailor made health insurance solution for their needs. 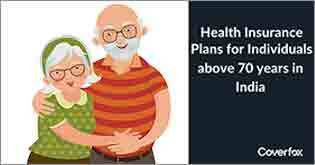 Get Low Cost Health Insurance. Schedule a call with our expert! He lives off TV shows, movies, junk food, comics and sarcasm. When he is not working as a freelance imaginary friend to other beings like him, he works as VP of Marketing at Coverfox. 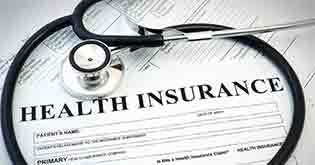 How to Port a Health Insurance Policy: Making the Switch Count! Are Pre-Existing Conditions Making You Lose Faith In Health Insurance?